GPS tracking enables councils to track the location of fleet and update ratepayers in real time. From tracking the location of vehicles to understanding driver behaviour, telematics is transforming fleet management for councils. 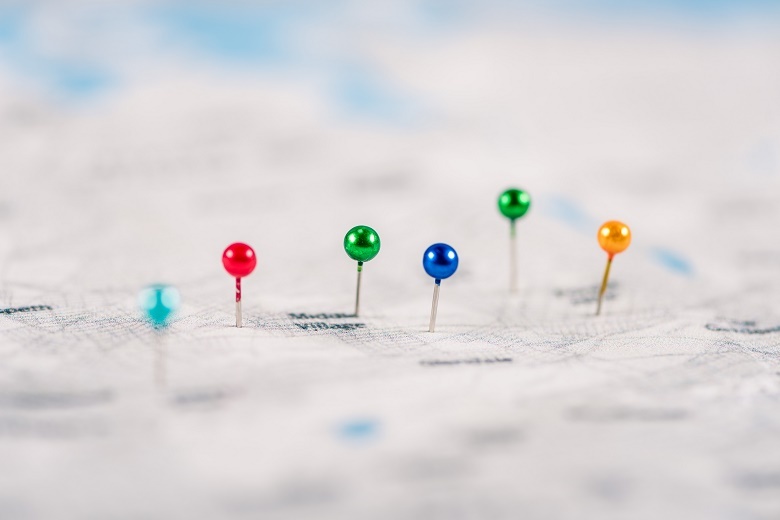 Smart GPS technology or telematics is critical to help Australian local governments improve oversight of their fleet amidst increasingly complex and competing demands, says Mace Hartley, executive director of the Australian Fleet Management Association (AFMA). Mr Hartley says that data from telematics, like the location and speed of drivers and the number of vehicles and the distance travelled, is invaluable to help councils prioritise policies and spending as part of their fleet management strategies. “Telematics is a necessary cost to provide clarity on which action you should take to reduce costs and emissions, and increase sustainability. The key to everything is data,” he told Government News. Depending on trends evident within data, such as potential workplace health and safety issues like speeding or excessive fuel consumption, councils should target their fleet management strategies subject to the operational needs identified in this data. “Best practice means different things to different people depending on the structure of fleet. Fleet managers need to be aware of all of the environmental issues they work within,” he said. An international report by consultancy Frost and Sullivan in 2015 found smart fleet tracking systems in reducing costs fleet fuel consumption by around 10 per cent – potentially offering up huge benefits for local governments. The City of Lake Macquarie, 150 kilometres north of Sydney, has realised cost savings and operational efficiencies by leveraging telematics. Facing a rapidly growing population, the council was looking for new efficiencies when it introduced GPS technology six years ago to track the number of bins being collected by garbage trucks. It quickly allowed for better management of the increasing number of collections by more efficiently planning routes. But after realising the utility of the information obtained, the council decided to upscale the rollout of the trackers to other areas like street sweepers and tarp-patching trucks. The GPS tracking enabled the council to track the location of fleet vehicles and update ratepayers in real-time of, for instance, the location of particular vehicles. The technology also allowed the local government to better understand driver behaviour like speed, fuel consumption, harsh braking and driving routes, plant and fleet coordinator, says Glenn Hattander. “The thing we wanted to know at any given time was where equipment was operating, particularly for the tractors that mow our fields and our reserves,” Mr Hattander tells Government News. “We were able to ascertain where particular items were and how long they took to mow fields during growing and it helped us to better plan mowing routes,” he says. Understanding this complex driving information about staff also allowed the council to improve workplace health and safety and compliance, Mr Hattander says. More recently, the council is utilising this data to ensure compliance with, for instance, driver fatigue guidelines. This kind of data has been hugely effective in allowing council to optimise mileage and drive down operational costs by boosting efficiencies, Mr Hattander says. 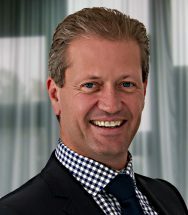 “A good fleet management system is all about capturing all of the necessary cost data and then having that ability to extract data into meaningful reports,” Mr Hattander said. However, being open to innovation is another important element of a progressive fleet management strategy, he says. More broadly, Mr Hartley says that developments like the closure of onshore Australian car manufacturers, the increasing pressure to curb emissions and the growth in electric vehicles all offer new opportunities for how councils manage their fleet. While the 2017 closure of Australian car manufacturing has often meant more work is needed in determining fit-for-purpose vehicles, many fleet managers now have more choice as they look offshore, Mr Hartley says. The rise of low-carbon and electric vehicles has also meant that councils have new opportunities to curb fuel consumption and lower costs, he says. 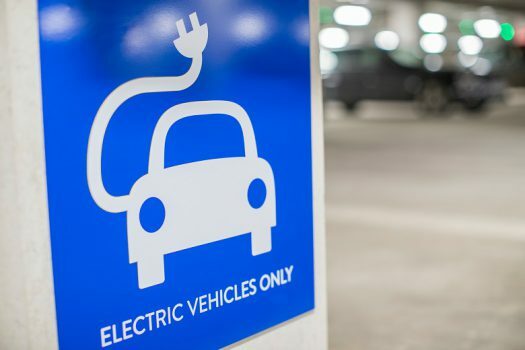 Last month a funding boost to a national electric vehicle charging network saw a call for coordinated government action to improve the uptake of electric vehicles in the government.